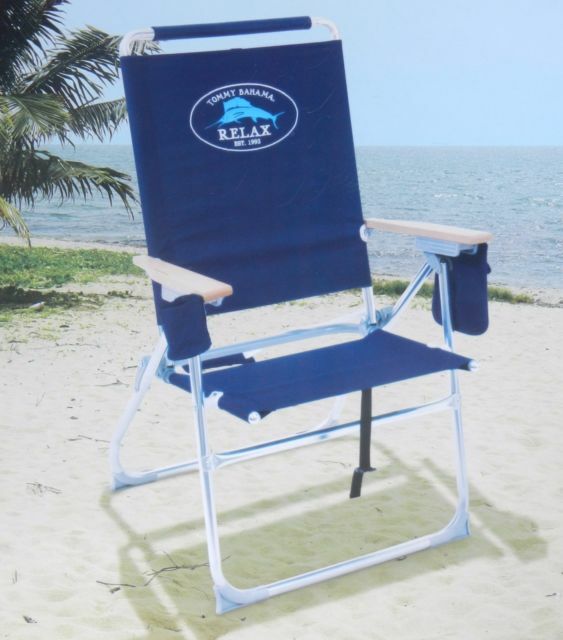 The taller sibling to our popular back-pack beach chair, this classic beach chair is made with a lightweight, rust-resistant aluminum frame that adjusts to 7 positions, featuring the patented "Total Safety Seating" adjustment mechanism that locks the chair into position. Sits 17" off the ground with a 250-lb. weight capacity. 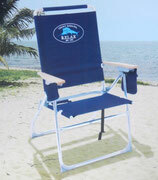 Offered to those who might not want to sit so low to the ground. Cooler - Wheeled - 60 Qt. 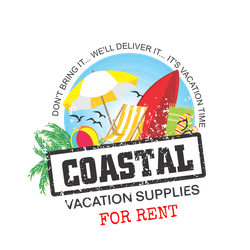 A locally owned and operated family business that is dedicated to providing a stress free vacation experience.